The day will include discussion on different types of meat, sausage making equipment, basic proportions of meat, binders, seasonings and fluids. Hands-on practice of mincing, mixing and stuffing sausage into casing before linking and hanging. Course includes coffee, lunch, some sausage to take home and course notes. No special equipment or experience is required. The day will include a demonstration of the breakdown of a pig carcass followed by practical involvement with wet curing, dry curing, air drying, hot and cold smoking. Some beef products may also cured. Course includes coffee, lunch, some cured meat to take home and course notes. 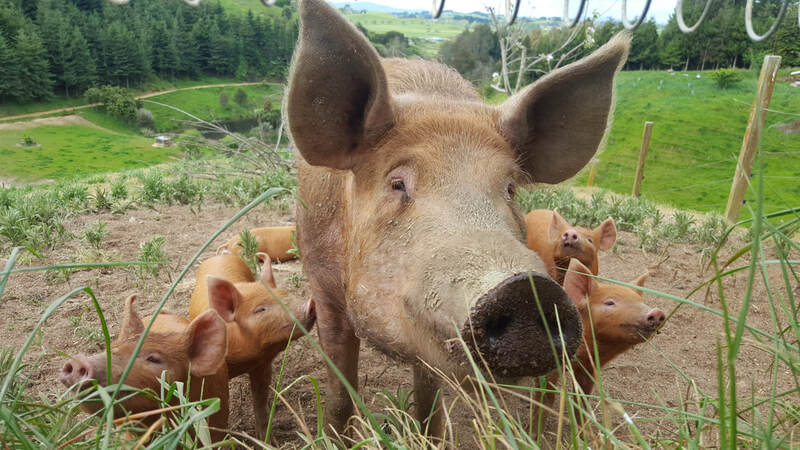 Join Jono for a practical, fun filled course & learn how to break down a whole pig. Then get stuck into transforming it into great delicious pork products from nose to tail. 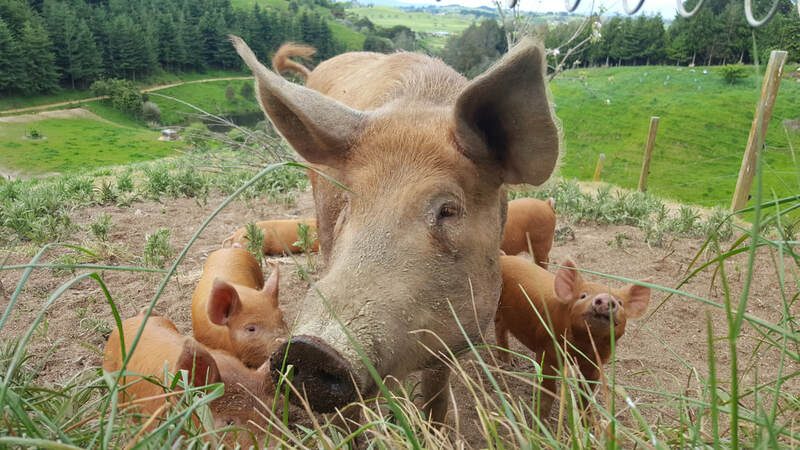 Jono will cover a demonstration of the breakdown of a pig carcass followed by practical involvement with wet curing, dry curing, air drying, hot and cold smoking. He will then cover the preparation and use of the offal and odd bits of animals. ​$120pp payable in full when you book your place or purchase a gift voucher. A 3 hour evening or afternoon course covering the basic breakdown of a pig or lamb carcass. Including drinks & nibbles. A 3 hour evening or afternoon course making your own sausages with your own ingredients. Including drinks & nibbles. A 3 hour team building course making sausages. We may be able to run any of our courses on a week day to suit you if you have 5-8 people who want to attend.